Location Location Location! This lot is approximately .35 acres and is directly behind and is being sold with MLS# 3382816 located at 1399 Shearers Road. 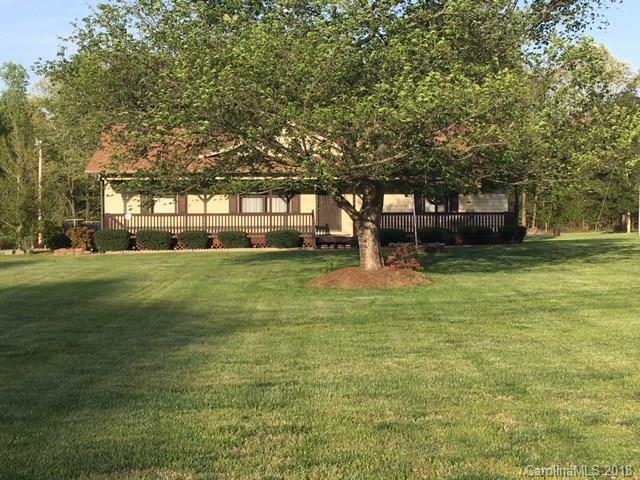 1399 Shearers Road is on 1.04 acres and is just 4 lots away from the Food Lion Shopping Center, just minutes from the Curtis Pond neighborhood and lots of new home construction in the area. Currently zoned Residential, but County says rezoning to Commercial is possible. Buyer will need to apply to County for rezoning. Flat lot with great road frontage.